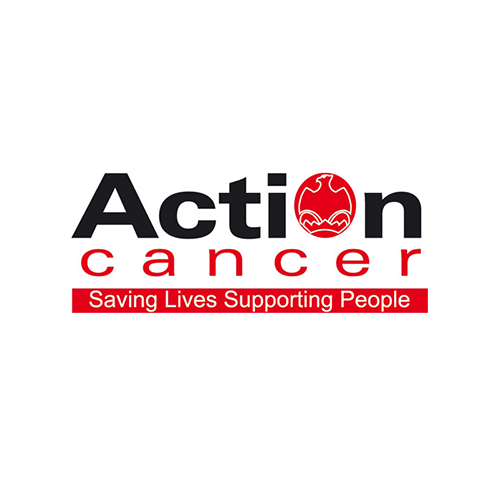 Action Cancer is a Northern Ireland cancer charity, established in 1973 by cancer specialist Dr George Edelstyn. Our founder's vision for the future was that people in Northern Ireland would be free from the risk of cancer. At Action Cancer today our mission is to save lives and support people and we maintain a pioneering role in the development of cancer services. Action Cancer are a charity dedicated to providing cancer detection clinics for men and women, developing complimentary support services to help patients and families; funding cancer research. Action Cancer provides digital breast screening, M.O.T health checks, support and therapeutic services and health promotion programmes to help save lives and support people across Northern Ireland. We run awareness campaigns to highlight the signs and symptoms of the most common cancers and highlight factors which may increase the risk of developing a cancer. We lobby government to develop legislation that encourages members of the Northern Ireland public to look after their own health. We also continually evaluate the effectiveness of the services we offer and lend our support to relevant research projects in collaboration with local universities.